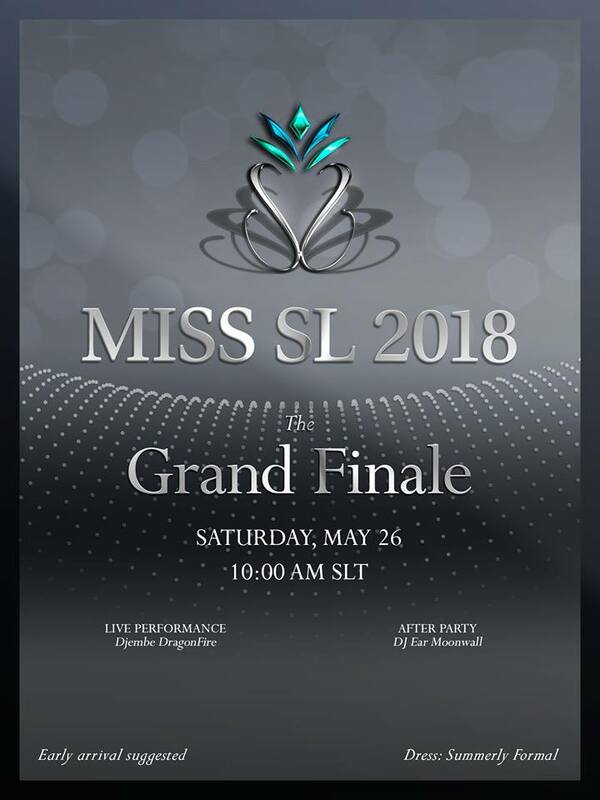 The Grand Finale for the MISS SL 2018 Pageant has come and gone... which means we have a new reigning MISS SL! I'd like to give a huge congrats to Sienna Bellios who came in first place as MISS SL Greece. She is a beautiful lady with a beautiful personality, and I think she'll be a wonderful MISS SL! 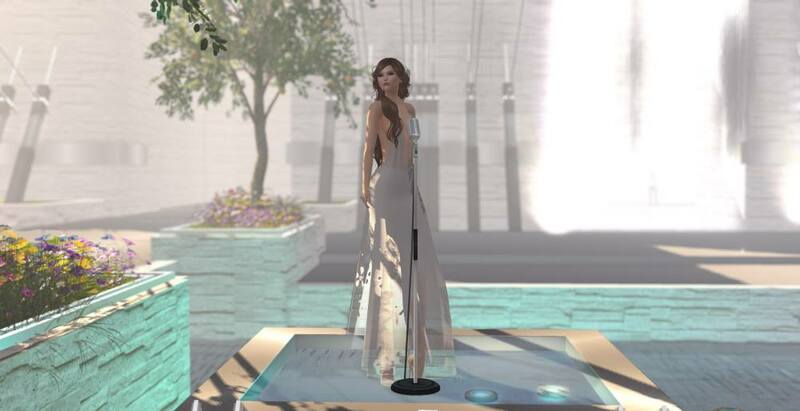 I'd also like to congratulate Miki Snow (NakamuriMiki) who came in 2nd place as MISS SL China, and to Jeanie Waydelich who came in 3rd as MISS SL Austria, you're both amazing, and I can't wait to work with you all in the next year! I also would like to congratulate all of the ladies who made it into the top 7, you all did fabulously, and to all 15 ladies who participated in the finale, you are all most definitely winners! Also, a huge thank you to Miss Joy Fellini of Fellini Couture who sponsored the stunning dress I wore during the show! You're amazing! 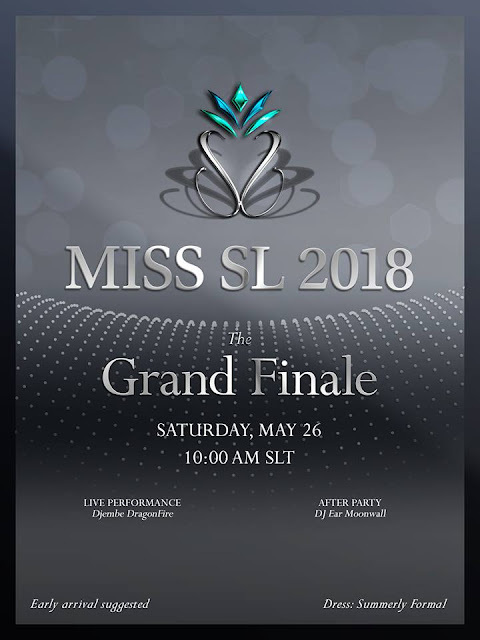 The next pageant will be the MISS & MR SL YoungStar 2018 Pageant, where we'll be sure to see the cutest and most fashionable young avatars on the grid! So be sure to follow MISS SL Organization on their social media and website to stay up to date on what's happening, you won't be sorry! 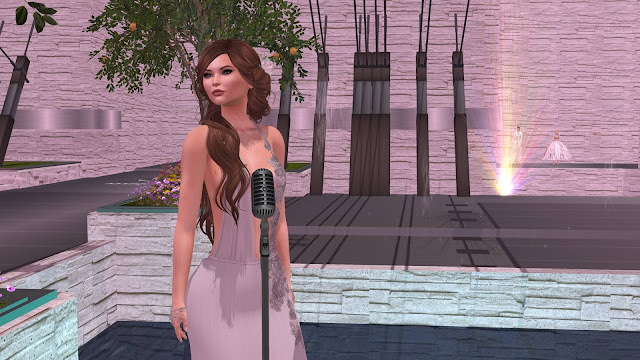 Thank you also to Ocean Blackthorne and Melinda Bayn, who also took beautiful pictures during the show!